While insurers have paid most victims, who had earlier submitted the necessary documentation in Victoria Island, Ikoyi, Lekki, Ajah and in other areas of Lagos, who processed their claims later are on the verge of getting their claims. In a dramatic move to win back Nigerians confidence to embrace insurance policies that would protect lives and properties, the sector is entering a new phase in the form of transformation, as insurers imbibe the spirit of paying claims at due time. The National Insurance Commission (NAICOM), which is becoming more visible in its regulatory roles to ensure genuine claims are paid promptly to about three million policyholders in Nigeria, out of a population of 180 million that have insurance cover. It therefore urged operators to ensure that genuine claims are not delayed unnecessarily in the sector. 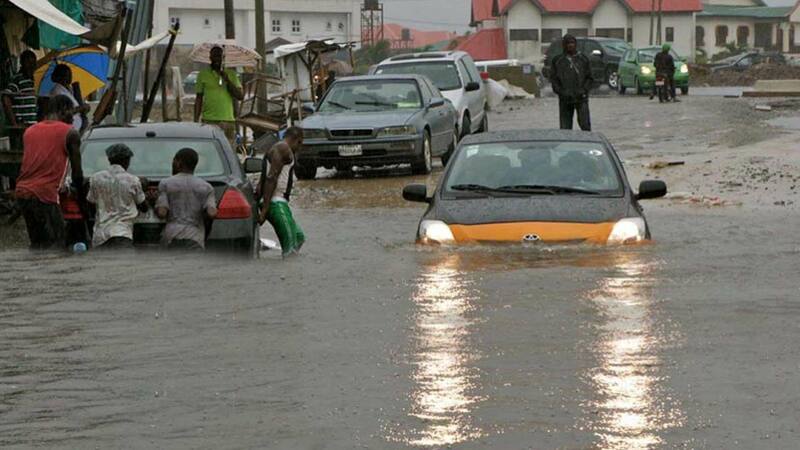 With this, as the flood continues to cause havoc across the country, owners of properties affected by the deluge and storms in Lagos and Benue states have been compensated by insurers to the tune of about N5billion. And with the rainy season still here, there are serious indications that more claims on flood insurance policy might still come before the year runs out. There was a huge increase from about N200million claims made by flood policyholders in 2016. Market observers said this increase is the effect of climate change, which is increasing ocean surge and water levels, thus making rivers overflow their banks, reigning havoc on people and properties along river lines. And with insurers willing to pay the claims despite that it is huge, analysts believe underwriters are now alive to their civic responsibility of paying genuine claims as and when due, while also believing there is a gradual increase in the number of insurance subscribers. 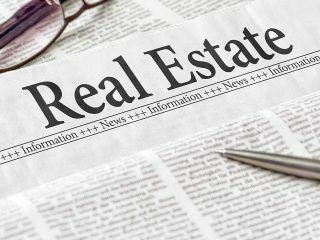 It was gathered that the reason for such high claims in Lagos could be connected to the fact that the areas affected are housed by educated and informed people who value insurance. It was also learnt that most of the claims made are on household items and buildings, while companies made claims on damaged buildings, expensive machines and office items affected by the flood. The story is, however, different in Markurdi, the Benue State capital, where the flood took place almost the same time, as majority of houses and farmlands affected have no form of insurance cover. Only few farmlands, according to findings, have agriculture insurance purchased from Nigeria Agriculture Insurance Commission (NAIC), and some insurance outfits. To this end, there was not much claims from those areas even as majority of them are unaware of the existence of flood insurance policy. 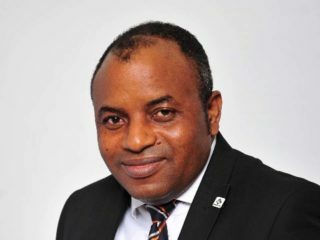 The Managing Director of Linkage Assurance Plc, Pius Apere, said while those properties affected by flood in Lagos, have insurance cover because most of the property owners were elitists, while most of the flood victims in Benue State are poor people who may have never heard of insurance or don’t value insurance. He urged insurance companies to increase awareness, especially at the grassroots so that people will not have to be waiting on government for assistance whenever disasters like flood occur. Apere said: “Insurance companies have to do more to increase awareness because most people always affected by flood and special perils are not elitists, they are poor people. Everybody always believes it cannot happen, but now it has happened. 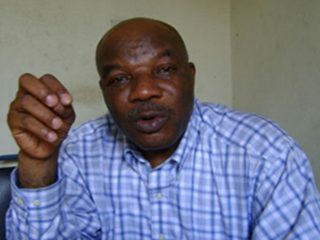 The National President, Association of Registered Insurance Agents of Nigeria (ARIAN), Gbadebo Olameru, said while the activities of National Emergency Management Agency (NEMA), is commendable during flooding and other mishaps,insurance remains the only viable risk mitigation mechanism, as it returns the victims back to the position he was before the disaster struck. Government assistance, he noted, is only meagre compared to what insurers would pay as claims, advising Nigerians to always insure their assets and lives, because natural disasters don’t announce when it will strike.